Had the chance to check out the new Anthropologie Plus Size Collection? We share our favorite ten finds from the new collection and invite your thoughts! Did you hear the news? 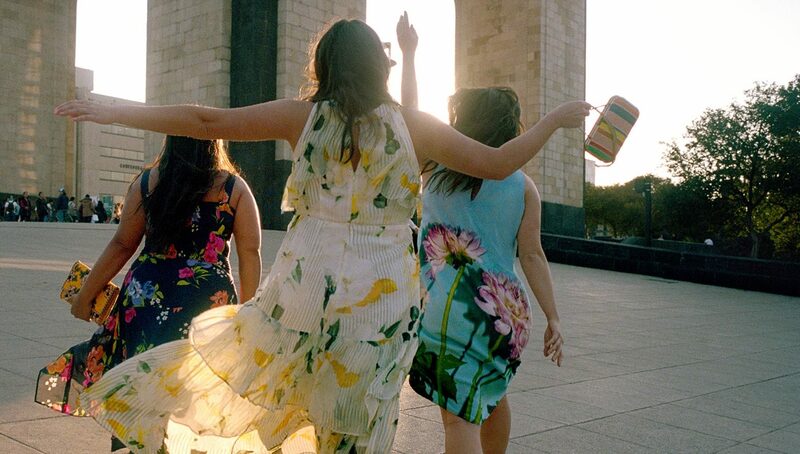 The fun fashion news about Anthropologie launching plus sizes? Well, guess what? The collection is now live! The excitement surrounding its launch has been a long time coming for many! And now that the collection has launched, we have poured through the site, the plus size options and are here to share our top faves from the Anthropologie plus size collection! Launching with over 154 pieces, the A+ collection speaks to the creative, whimsical, innovative, and to the woman who marches to the beat of her own drum. This collection gives us accessible contemporary pieces that will fit seamlessly into your closet- especially with pieces that we have been looking for to complete our vibe! So, to celebrate the launch of this new collection, we have rounded up more than a few fun finds that will have you ready to take on whatever the day serves you, fashionably! Girl. Did you see that floral midi dress? The cropped jeans? How about that Byron Lars special number?! As more brands are dipping their toe into plus sizes and brands giving us more in store plus size shopping and floor space for plus size fashion, we are reaping all of the stylish benefits! Available up through a size 26, the collection is available online and in select stores. While we have very few doors to shop in, we do hope that Anthropologie extends their in-store options to all or most stores. If they really want to make an impact, shake things up, and really make their mark- they can also add more models of color (visibly black) and visibly fuller figured models 16+! You can shop the plus collection at Anthropologie.com! 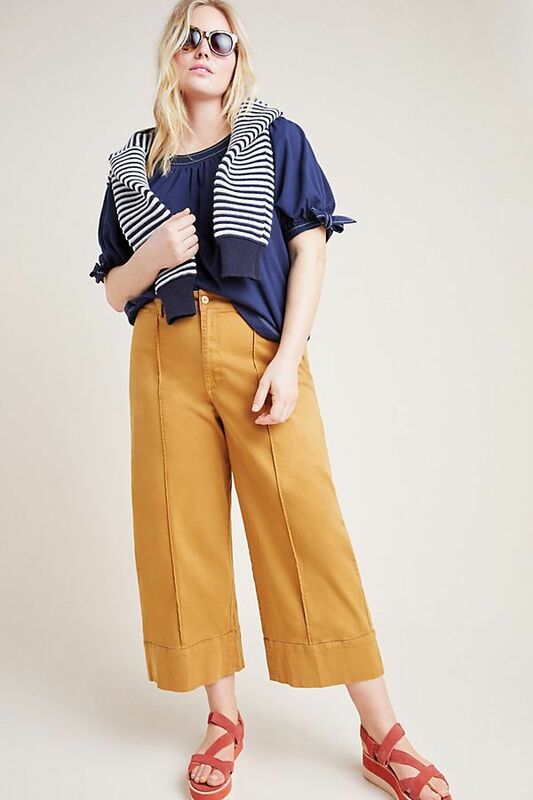 As we are entertaining more brands that speak to our personalities, personal style choices, and occasions that we need, this new addition by Anthropologie is quite refreshing, considering the juggernaut of brands it belongs to! Do you think that this will carve the path for a plus collection from Free People? Ohhhh… one can wish! What do you think about the collection? The pieces we picked out? The options to shop? Let us know in the comments below!